Note to self: edit your posts as drafts so you won’t have to try to remember what you did all week for Sunday’s post. I went to Walmart and found chains for $1.00/pk! I got gold,  black, pink and  purple. I’m pretty sure they’re discontinued chains, so I have to work with what I have. At least now, I’m realizing how much chain I need for future projects. Okay so what did I do? I decided to keep the hoops plain and just add the charm according to what I’m wearing or my mood. 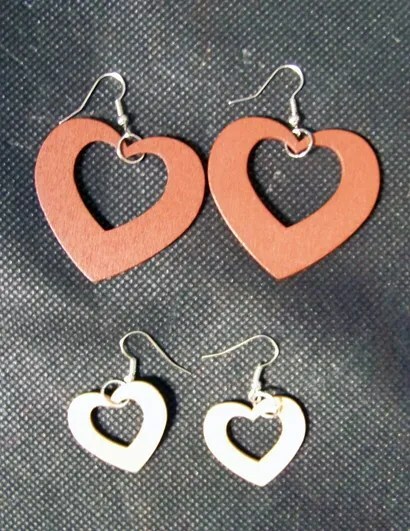 I’ve turned the smaller hoops into a separate earring. I finally made a necklace from the remnants of my daughter’s charm bracelet. 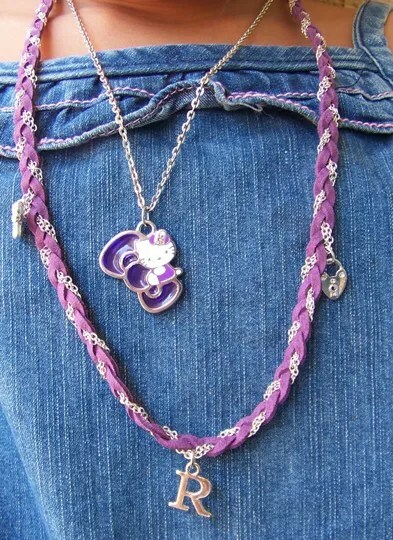 i used the black chain and viola! 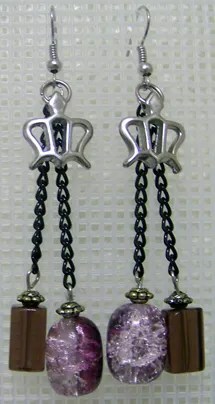 I also decided to give her my charm bracelet, and made a matching earring and bracelet. I also finished a piece for me. My relative always complains that I don’t wear the bangles she gave. That’s because I do not have a matching necklace with it…well, I’ll be wearing her bangles on our next TGIF get together. After weeks of just browsing at craft stores and the fact that I cannot wait for my order from Jo Ann’s to arrive, I decided to start practicing by altering what I already have. So far, this is what I’ve done…. I found this earring that I thought I had lost altogether. But I couldn’t find the other half. 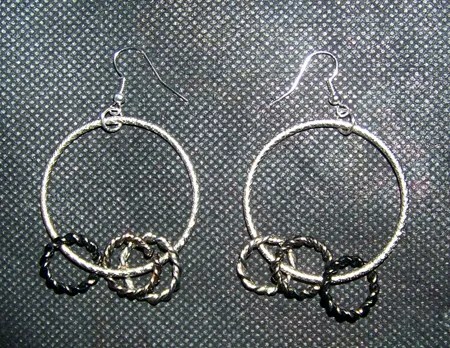 Good thing that it’s double hoop and rings so I just simply split them equally and made a pair out of it. 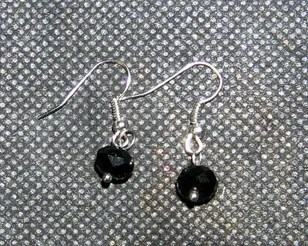 Another earring that I found, but missing a fish hook – the old fish hook looked rusty, so I just changed it altogether. I bought these at EZE Dollar Store after breakfast with my princess a while back. They were combined together. She has always wanted to wear the same thing as me, so I figured, why not separate these so she can have her own when her ears get pierced in the next few months. The same store is selling Hello Kitty charms and this was one of the first 3 that we bought a while back before purchasing 7 more today…I have a necklace strand that’s missing pendants so I just added a jump ring and hooked it on the necklace. 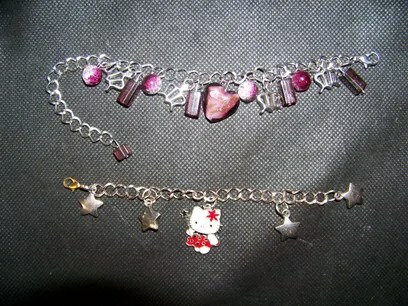 I have about 10 more Hello Kitty charms left…a bunch of jump rings and fish hooks. 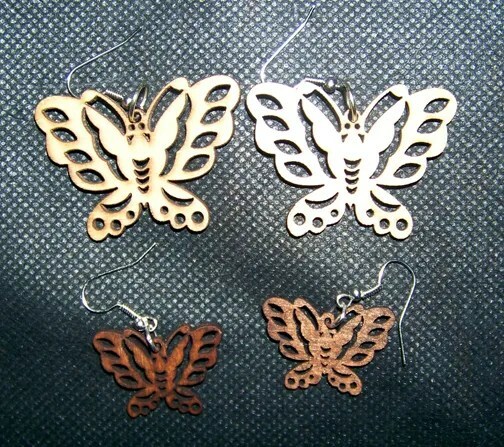 My Jo Ann’s shipment is on it’s way..what will I make next week? Well, I finally did it. I put the pieces together and made my daughter’s charm necklace. 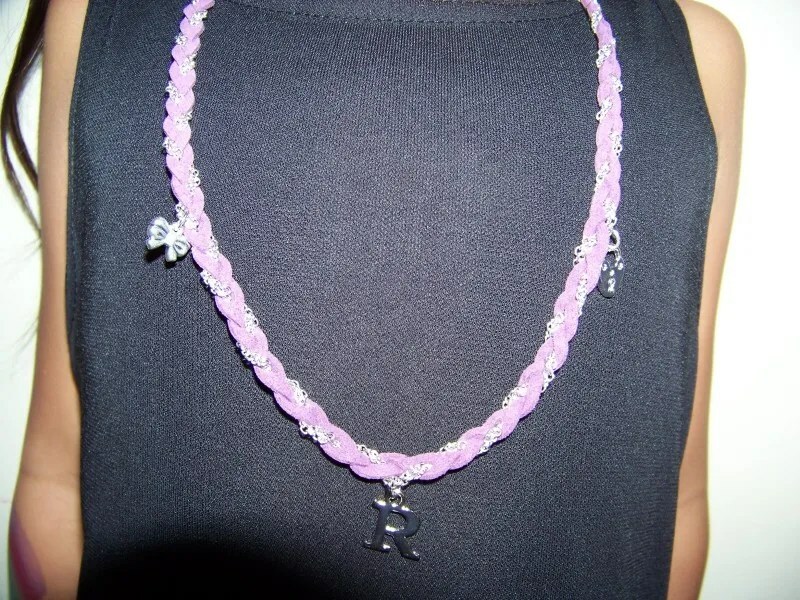 For $3.00+ I turned the bracelet into a charm necklace for my daughter.